Purple Essentials - Natural Skin Care for a pure and simple life! 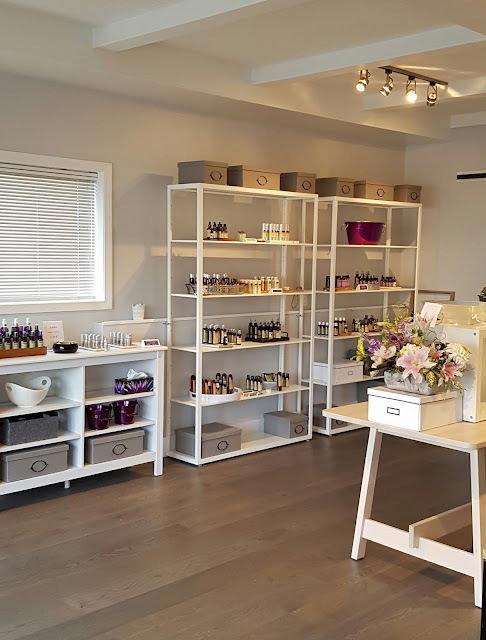 : New to the Neighbourhood - Purple Essentials now open in Qualicum Beach! New to the Neighbourhood - Purple Essentials now open in Qualicum Beach! 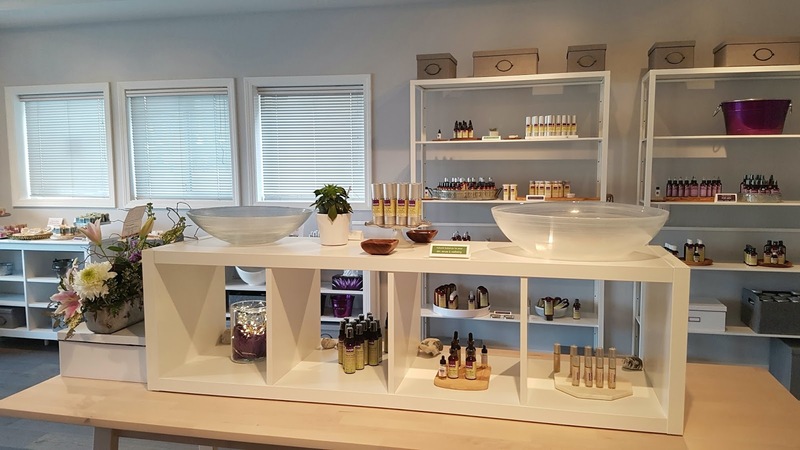 I am so very excited to welcome you to our new boutique and holistic studio in Qualicum Beach! 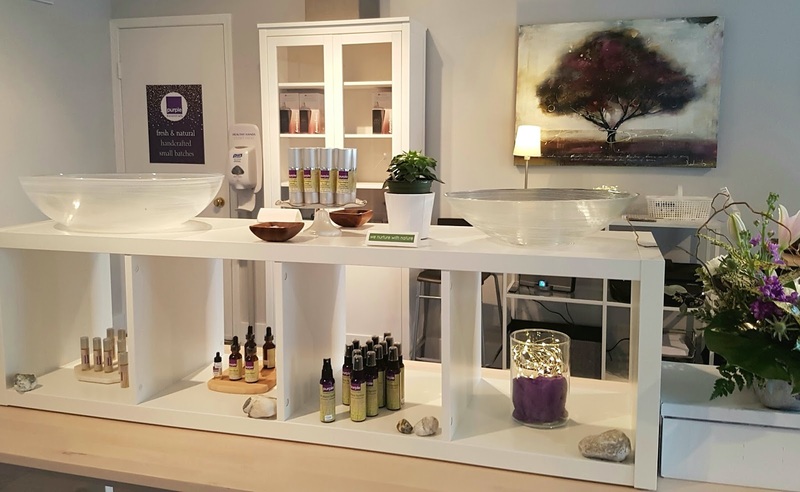 Located in Unit 101 at 663 Beach Road, Purple Essentials is open for business - ready to share our handcrafted, fresh & natural passion with each of you. 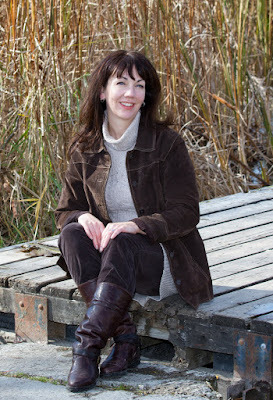 readily offering effective resources for natural solutions to an array of skin and wellness challenges. Nurturing with Nature, our products work to balance and nourish all skins types, especially sensitive skin - we help solve skin problems, naturally!! Our extensive line of aromatherapy based, natural skin care and body care products are handmade in small batches using only natural and organic, nourishing ingredients to ensure quality and freshness. They are then hand scooped, poured and packaged on site in Qualicum Beach - Proudly local and proudly Canadian. I invite you to drop by and discover Purple Essentials - see you on Beach!